Download this white paper in order to find out how to have your own payment gateway without developing it from scratch. A white label payment gateway can make things much simpler for your company. If you want your own payment gateway, there’s no need to reinvent the wheel. Payment gateways are essential to modern commerce, and the best payment gateways make it easy for companies to accept a wide variety of payment types and handle a range of billing and payment processing needs. But building payment processing software from scratch can be a daunting task. These are only a few of the many benefits of having your own payment gateway, whether you create it yourself or use a white label option. 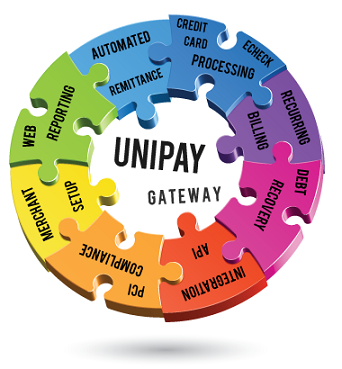 In the “How To Have Your Own Payment Gateway” white paper, the team at United Thinkers answers some important questions about establishing a payment processing system that’s right for your company. You’ll see that sometimes a white label payment gateway in a hosted environment is the best choice. You’ll also learn about some of the costs and complexities involved in building your own payment gateway, including the crucial importance of establishing strong banking relationships. Complete our form now to get the full text of this 13-page white paper. There’s no obligation, and you’ll get useful information that can help you make the most of your business with the best payment gateway solution for your needs. Are you ready to have a payment gateway of your own? Take this quiz to check out! Download this white paper in order to find out how to have your own payment gateway.